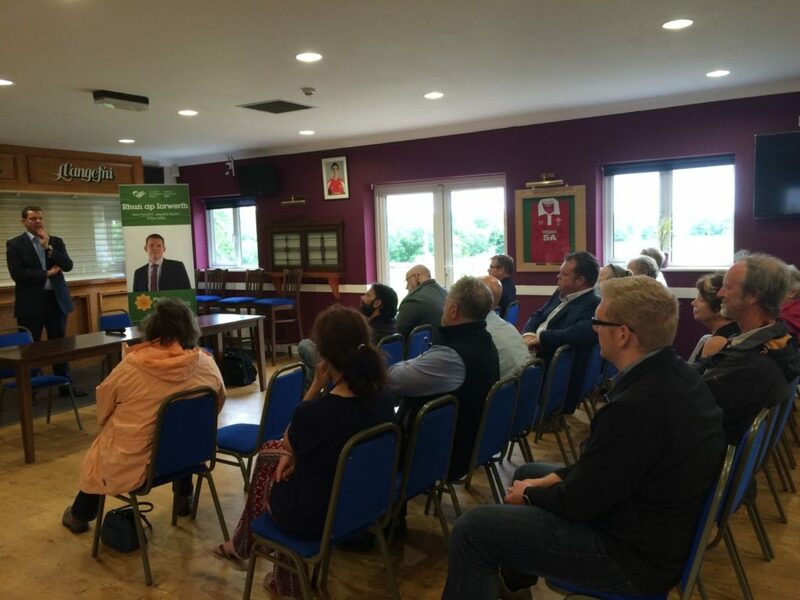 Llangefni, Anglesey – A meeting was held by the Ynys Môn Assembly Member Rhun ap Iorwerth in Llangefni rugby club to discuss the effects that leaving the European Union would have on Britain, Wales and Anglesey. As an AM he wanted to listen to what people had to say and what their concerns with the matter was so that he could reflect that in his work do his best to represent Anglesey. “I felt passionately – and still believe – that being in the European Union is the best thing for us, but must respond to the result of the referendum that saw Anglesey vote more or less exactly the same amount over remaining and leaving.